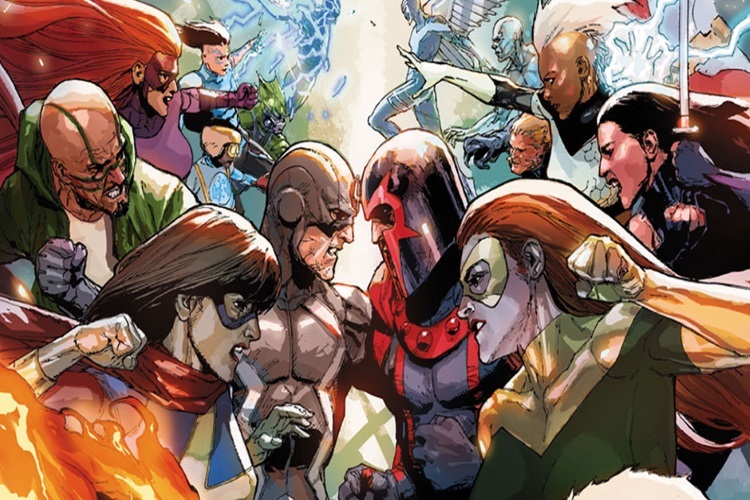 Months before the X-Men and Inhumans go head to head in Marvel’s six-part series X-Men vs. Inhumans, Marvel is gearing up to give us yet another clash (or unification?) between the two races entitled X-Men/Inhumans: ResurrXion. At the Baltimore Diamond Retailer Summit Marvel teased this followup to Death of X and X-Men vs. Inhumans. This news comes at a weird time. We’re still a ways off before the warring races clash, so it’s interesting to say the least that they will meet again. Little is known about ResurrXion. Aside from the clever title, it’s not clear whether or not ResurrXion will be another event or a whole new series altogether. It’s likely the event or series will resurrect an Inhuman or mutant. The latter seems more of a possibility given the dwindling mutant ranks. A mutant who is brought back from the dead to become the worlds first Inhuman/mutant hybrid could also be a possibility (can you tell I thought a lot about this?). Of course this is all speculation. 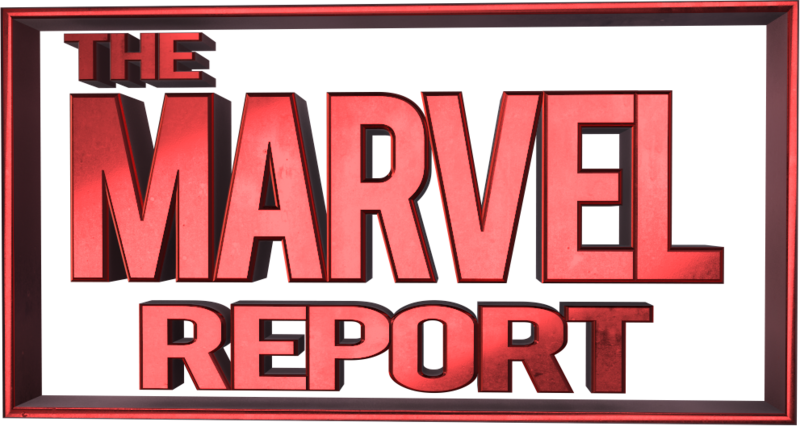 Marvel hasn’t officially announced anything and will likely hold off on doing so until both X-Men/Inhuman events are over. Needless to say it looks like both races won’t be leaving the spotlight anytime soon.